It is nobody’s fault if your SEO consultant does not tell it to that the concept of SEO and practices are ever evolving. 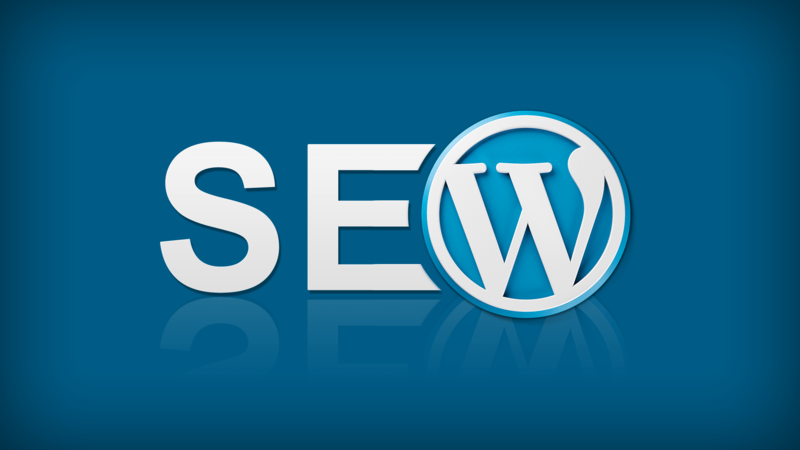 Making your WordPress site SEO-friendly means that you need to get it optimized for the conversions. There are a few important things to consider in this regard. The primary thing to keep in mind before starting to design a WordPress site to be SEO friendly is that “content is paramount.” Everything else you do is to essentially make your site more appealing and user-friendly to people and search engines. To ensure SEO value for the new search engine crawlers, the content on your website should be relevant, informative, and engaging. Here are some design and development techniques to practice during SEO friendly WordPress designing. There are many WordPress plugins available to help you out with this task. Once you complete this analysis, you can take steps to make your site optimally fast by adding .htaccess speed hacks and also subscribing for CDN. WordPress speed is one thing which makes your site more user-friendly, usable, and hold the visitors to stay longer and in turn enhance conversion rates. Site architecture is also called information architecture, which is something you need to plan well before starting to create your very first content. Consider which categories you need to have, and while categorizing, try to set it below ten. For each post you put under any category on a WordPress site, you must assign at least three to four tags. For example, this particular post your are reading now is tagged under search engine optimization, WordPress design, SEO best practices and so on. The objective of optimized information architecture is to set a properly categorized symmetrical pyramid through which the content is distributed evenly across the website. That means that every page should be easily accessible through a single URL. WordPress now uses taxonomies and archives. 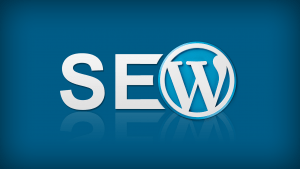 There are WordPress SEO plugins which you can use to define the canonical pages instantly and also those which you do not want to search engines to index. The designers use meta tags to label the web pages. These tags help search engines to determine what your website is all about. Meta tags are good pointers for the search engines as well as the users alike. It is always ideal to include the keywords correctly in the meta tags, title tags, description tag, and alt tags to ensure the desired SEO value. Apart from keywords, you should always try to include branding ideally towards the tail end of the title tags. Try to set your title tags in maximum 70 characters. You can also think of going over 70 characters if that is necessary to explain what your site is all about. The header tags (usually H1, H2 to H6) are not as relevant now. However, these are vital to maintaining the content hierarchy. Header tags will help the users to read and understand your content easily. Meta descriptions are used by the search engines to craft the result pages logically. It is also a great tool for the site makers to create a good first impression to the search engines. It is ideal to make the meta descriptions the most relevant to your site title and content of the page. The suggested character count for meta description is 154. There may be many images on your web pages. Crawlers cannot read these images, so for easier understanding, you need to use alt text tags and image file names correctly. Appropriate captions also need to be given to the images. When it comes to the internet, relationships matter a lot. Links to your website and back decide the worthiness and value of your pages. However, these should be quality links and provide the crawlers enough information about the acceptance and dignity of your content. So, WordPress site owners should ensure that the website is well linked internally and externally. Now, with all the basic of WordPress web design covered as done by SEO agency experts, you can also handle web development much effectively. A beautiful design can surely help in creating a welcoming ambiance for the users of your site.